Decorative tree for your desktop. Is there a better alternative to My Christmas Tree? Is My Christmas Tree really the best app in Arts category? 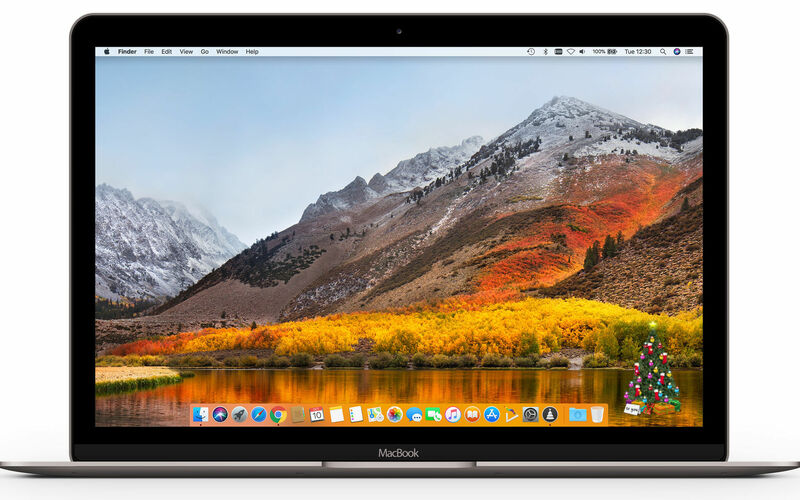 Will My Christmas Tree work good on macOS 10.13.4? 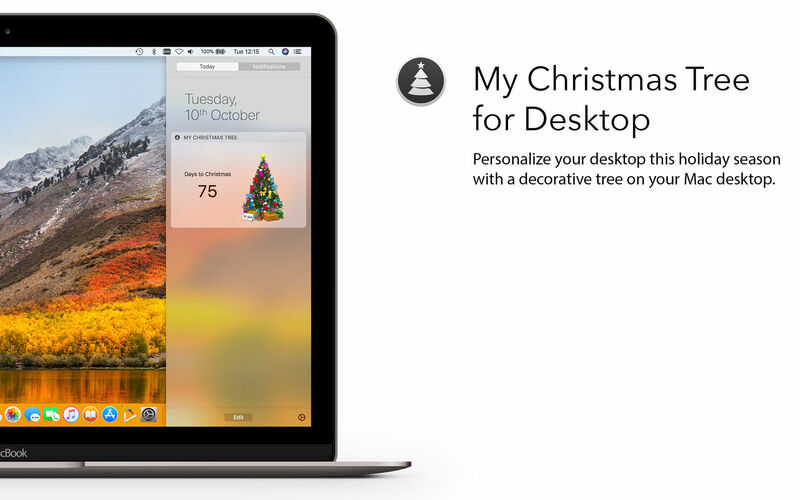 My Christmas Tree lets you personalize your desktop with a decorative tree on your Mac. Choose lights, bows, stockings, and ornaments for your tree to add a distinctive holiday cheer. Also you can add this tree in your notification sidebar. My Christmas Tree needs a review. Be the first to review this app and get the discussion started! My Christmas Tree needs a rating. Be the first to rate this app and get the discussion started!